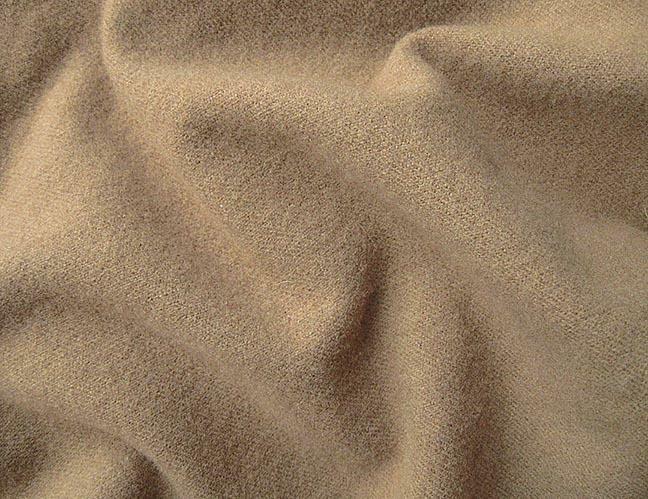 The color of this hand dyed felted wool fabric is a medium shade of warm brown. Picture a combination of toast and cocoa. 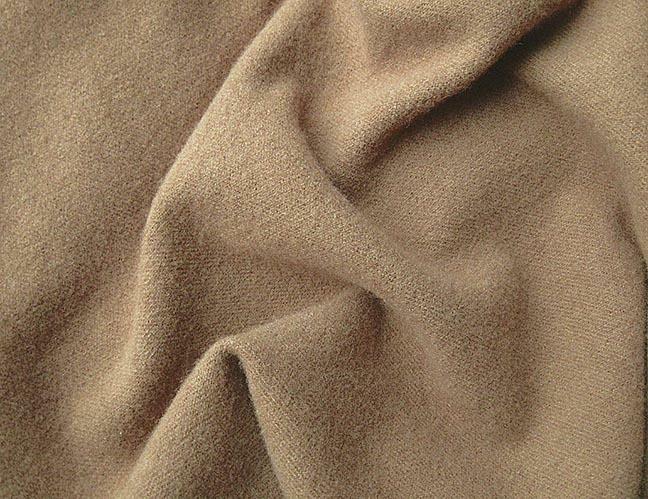 After dyeing and felting, the new pure wool piece measures 5.5" wide x 18" long. I photographed the wool in natural light without flash. Your wool fabric will be carefully packed, wrapped in plastic and shipped first class mail with tracking. I combine shipping cost, so you can save money on shipping by purchasing additional items at the same time.